We have studios, one bedroom, and two bedroom apartment homes for rent in the exciting Jackson Triangle neighborhood. 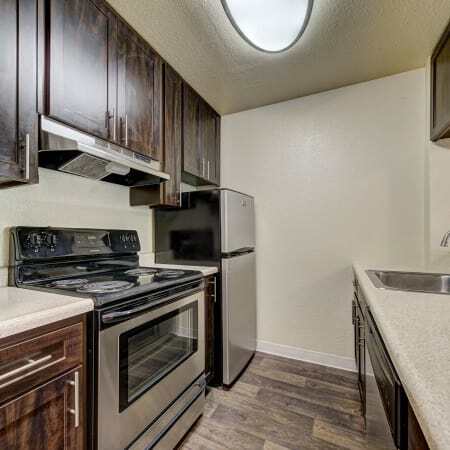 Residents at The Timbers Apartments have their choice between four open floor plans ranging from 524 to 851 square feet in studio, flat, or loft layouts. Apartment homes are designed to maximize every available space with polished features that you’ll love, such as private patio or balcony, extra closet space, and breakfast bar. 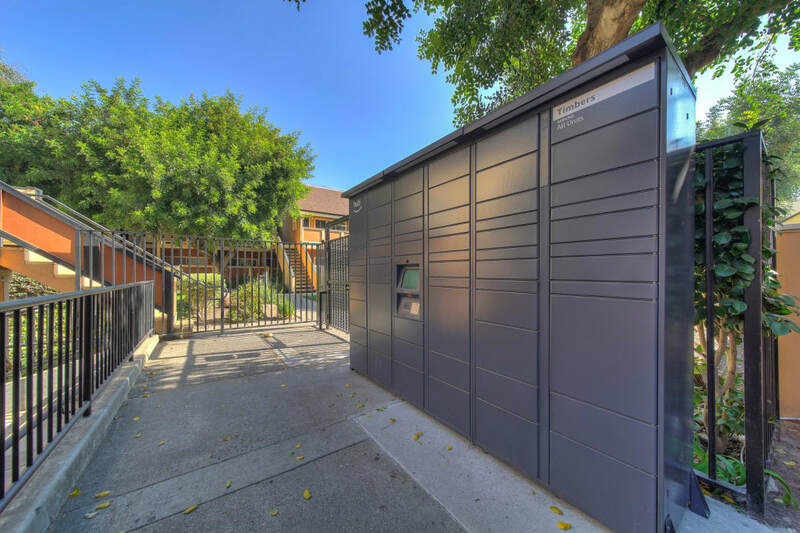 Discover the best address in Hayward at The Timbers Apartments. 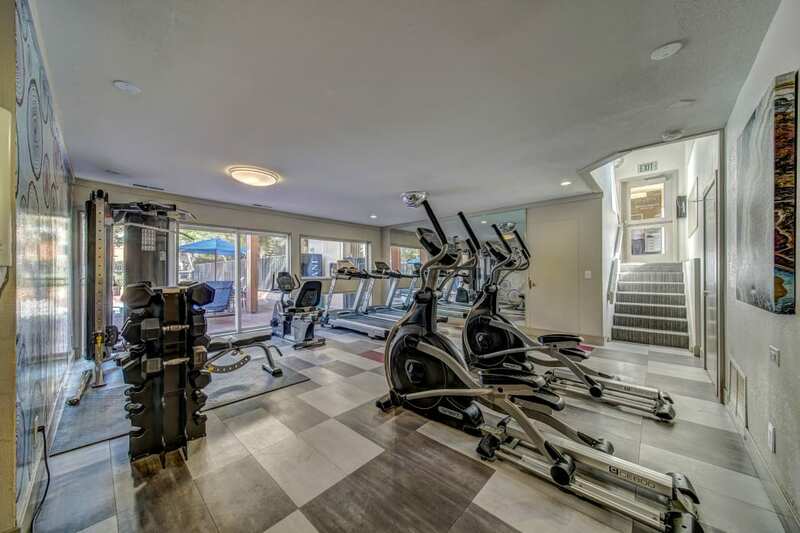 Superior floor plans, extensive amenities, and an unbeatable location at the intersection of I-880 and Jackson Street make us the ideal community for every lifestyle. Whether you’re looking for an efficient studio apartment or two bedroom loft, we have what you’re looking for in the East Bay area. Experience high-value sophistication inside your studio, one bedroom, or two bedroom home at The Timbers Apartments in Hayward, CA. 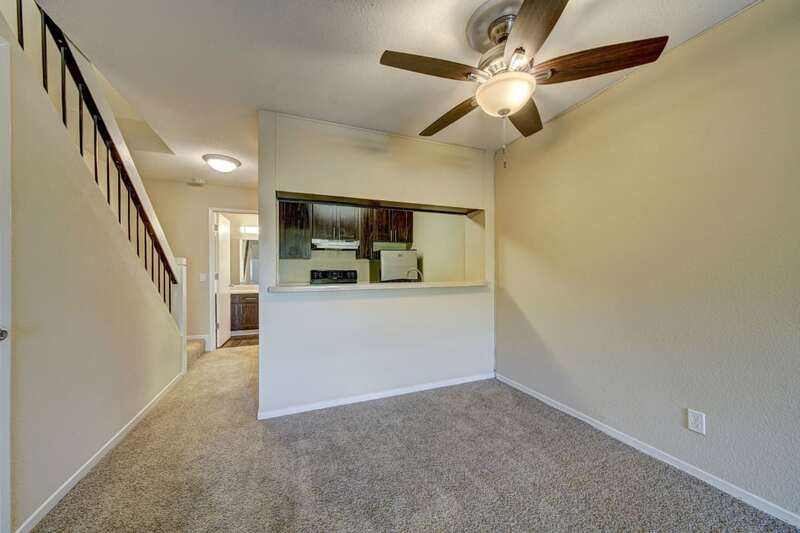 Open floor plans, ample storage space, and newly renovated interiors allow you to create your ideal living space. When you’re ready to arrange your furniture and decorate, you’ll love designer finishes such as hardwood floors, two-tone paint, large windows, and deluxe kitchen. We welcome you to bring your cat with you to The Timbers Apartments. Please contact us about the current pet policy. 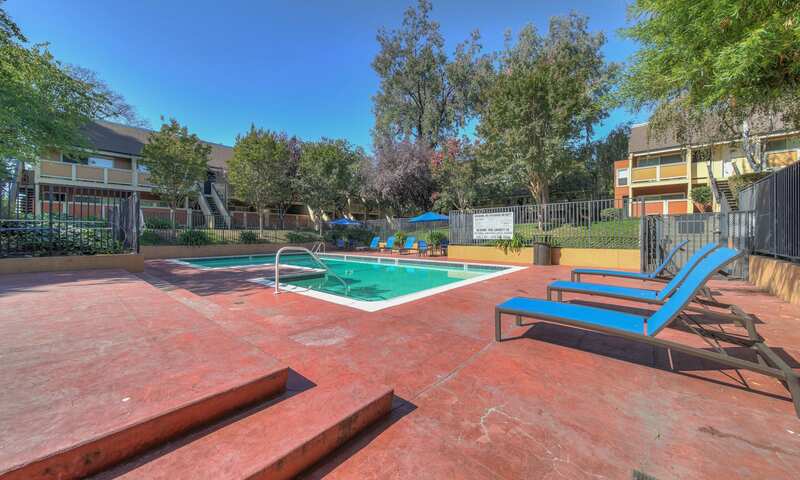 Join us at The Timbers Apartments and explore all that we have to offer inside the gated community. 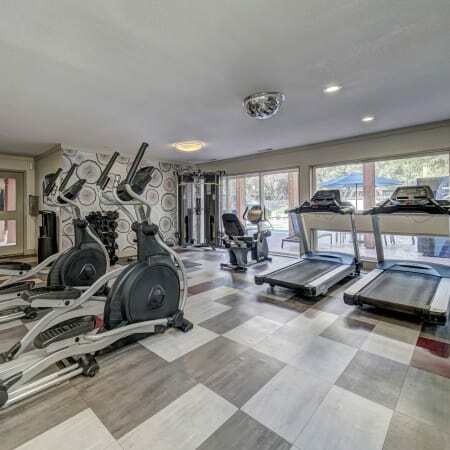 When you live here, you don’t have to worry about fitting exercise or laundry into an already busy day. The fitness center and laundry room are both open 24 hours a day and have clean, modern equipment for you to use when it works with your schedule. 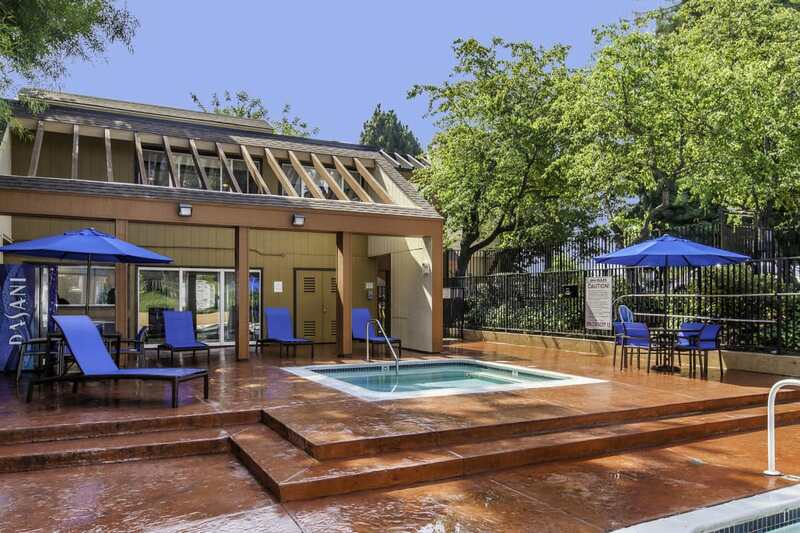 When you need to take a break and melt the stress away, we invite you to relax on the sundeck, where you’ll find a dazzling swimming pool and soothing hot tub. What could be more convenient than living across the street from grocery shopping and your favorite neighborhood restaurant? How about being minutes from major expressways, with an easy daily commute to work or school? 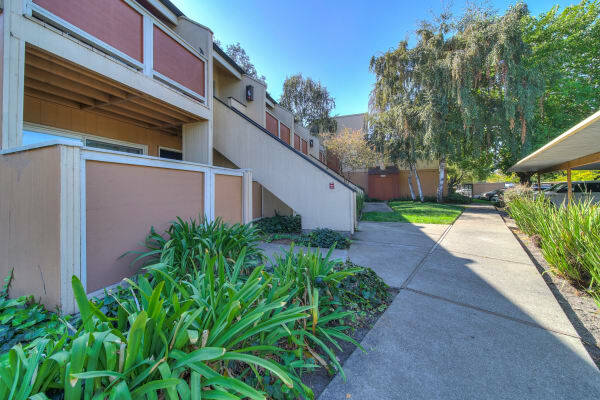 Living at the heart of Jackson Triangle puts you steps away from Hayward services, major employers, Chabot College, and access to the Bay Area. 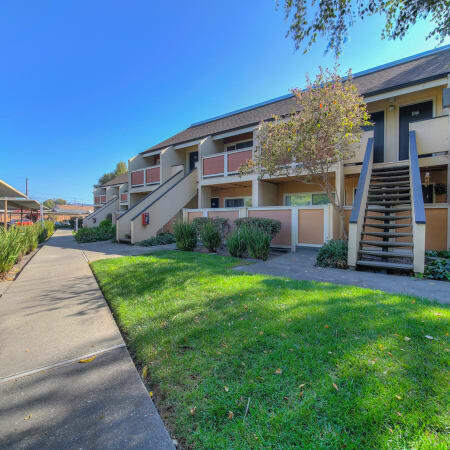 Get to know our walkable, accessible neighborhood and see for yourself why The Timbers Apartments is the best address in Hayward. We look forward to welcoming your cat to The Timbers Apartments. 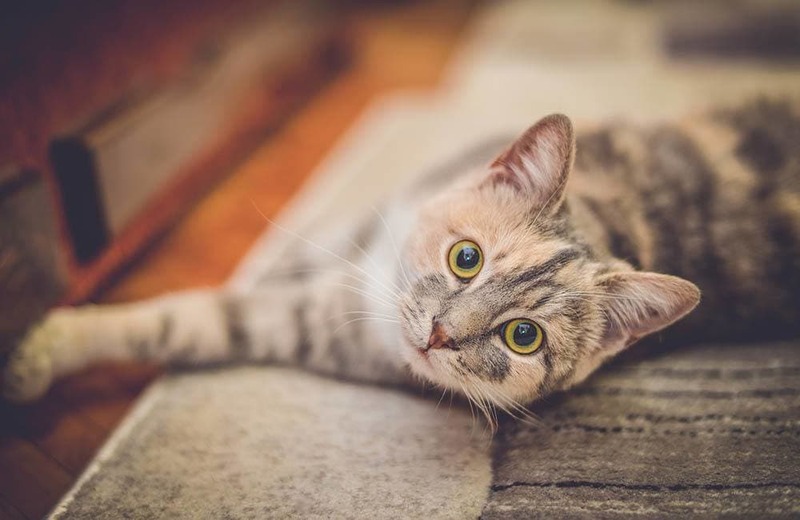 We are a feline-friendly community where all of our Studio, 1 & 2 apartment homes allow cats. Monthly rent per cat is $35 and the deposit amount is $500. Please contact us for more information about our pet policy specifics. All accepted pets must have a current health check and shots. No exotic animals, please. Service animals will be accepted with third-party medical authorization. Get to know us better by following The Timbers Apartments on Facebook. We regularly post photos, community news, and neighborhood insights. Yelp and Google+ pages are a great source for reviews and more information. We look forward to connecting with you online. Experience The Timbers Apartments for yourself by scheduling a personal tour of the four floor plans and modern community. Call our management team today. We’ll see you soon!